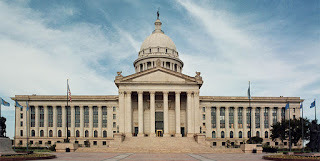 With the passage of a $530+ million tax hike, taxpayers are outraged at the lack of transparency and openness in the Oklahoma Legislature, and their refusal to consider other methods besides raising taxes. At 1pm today, former Sen. Tom Coburn will be announcing the formation of a new taxpayer advocacy group, Oklahoma Taxpayers Unite!, which will aim to transform how Oklahoma government operates. Michael Bates discusses the passage of tax-increase bill HB1010XX here, which includes a tax on church camps like Falls Creek -- widely known for hosting the world’s largest youth encampment of its kind each summer. 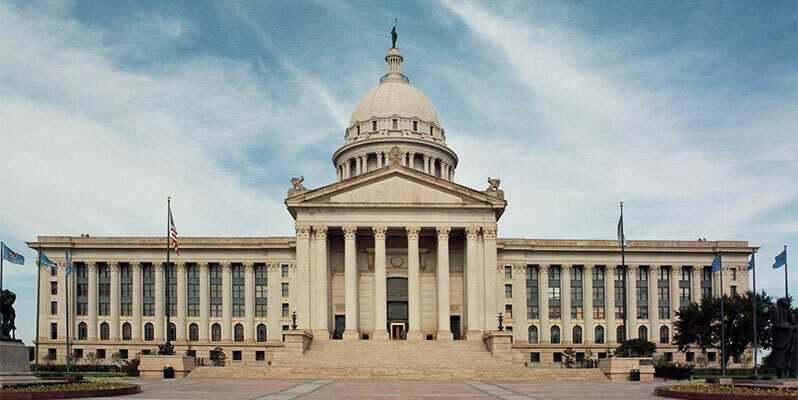 Why is it that there has been no legal action to remove the Ok. State Officials? There has been unlawfull,criminal unethical behaviorfor a long time. It is obvious they do not serve the people that elected them. Where is the state auditors and other that are suppose to be over seeing all of these issues?